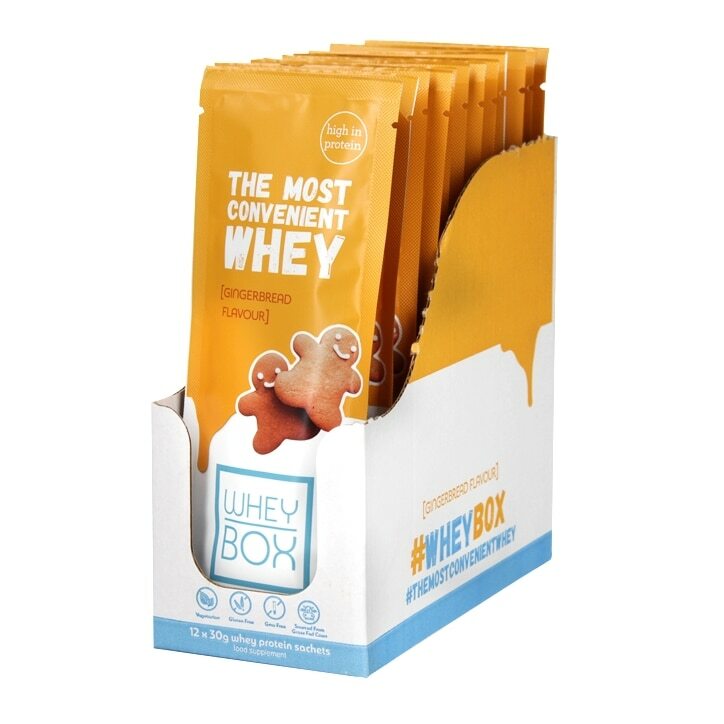 Whey Box Gingerbread is rated 4.0 out of 5 by 2. Rated 3 out of 5 by MsBrownin from Not bad I read an article that these tasted great so I thought I would give them a try, I have to say I feel a bit let down. It doesn't really taste of gingerbread and you really need to be careful with how much water you put in as it loses its flavour. It's great that they are in pouches so you don't need to mess about with a scoop but for the price I thought they would be better tasting.